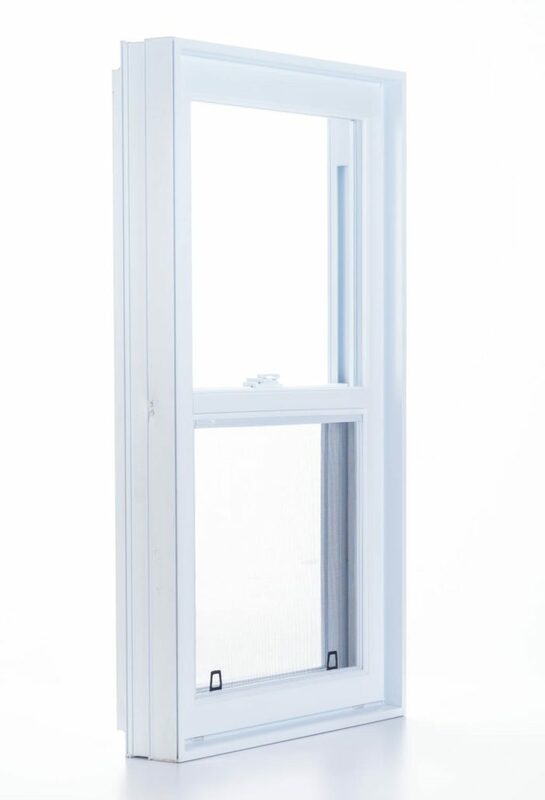 Double-hung windows have two movable panels that open with a vertical sliding motion: the bottom panel slides up while the top panel slides down. 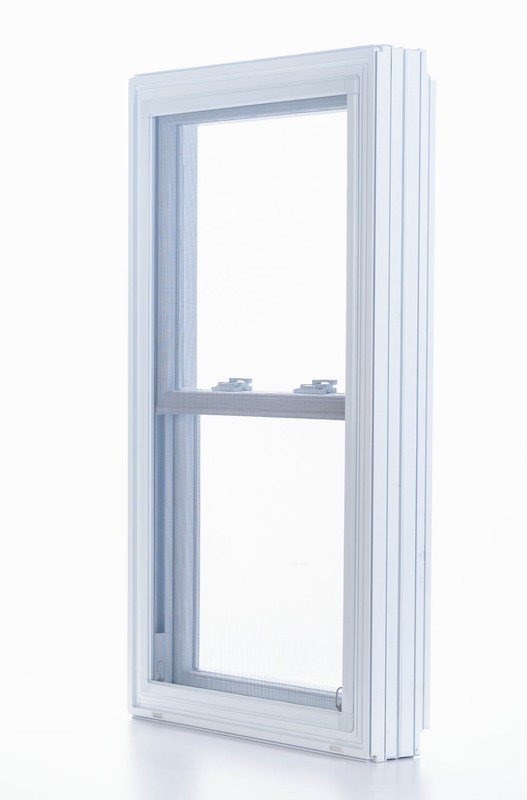 This simple mechanism makes opening double-hung windows practically effortless. 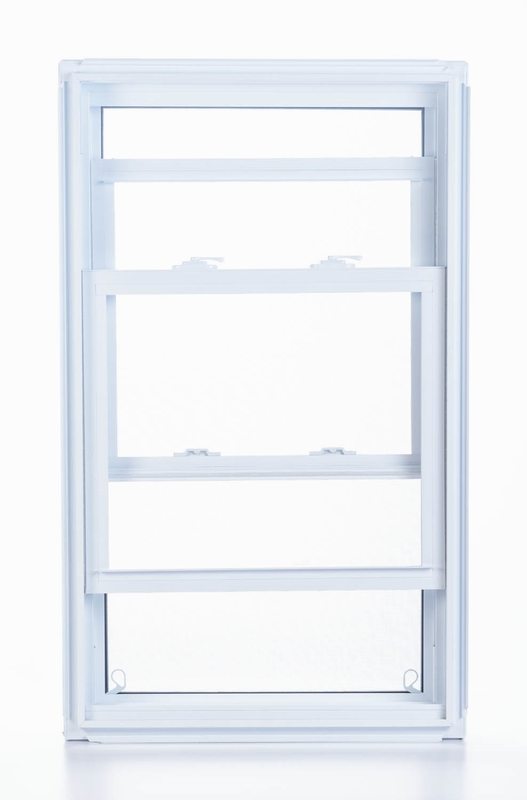 The traditional look of double-hung windows is sure to add a distinctive touch to your home. As a bonus, these windows are a highly practical choice thanks to their excellent value, easy installation and fully adjustable window opening. Another advantage over single-hung models is that they create optimal ventilation to fully air out your home. Simply open both panels halfway: warmer air, which tends to rise, will escape through the top while cooler air will enter through the bottom. Like single-hung models, double-hung windows can be combined with fixed windows in a variety of arrangements to increase the amount of natural light entering a room. Plus, because of the unique way they open, it’s easy to install an air conditioner and cool any room of the home. 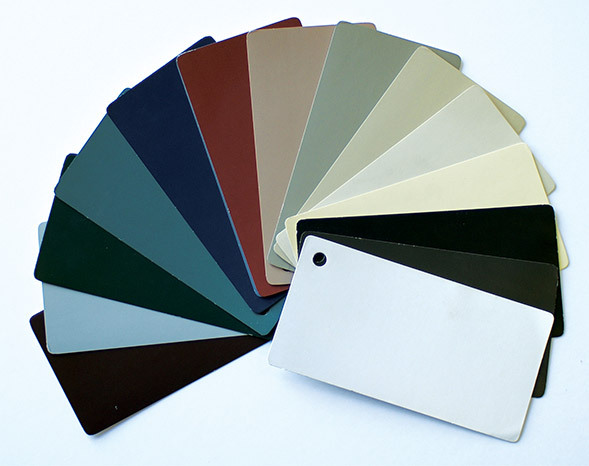 There are even more ways to personalize the look of your double-hung window: the relative heights of the upper and lower panels may be modified, decorative grids may be added to either or both panels, and the colour of the window frame may be customized to complement the exterior of your home. The possibilities are endless!